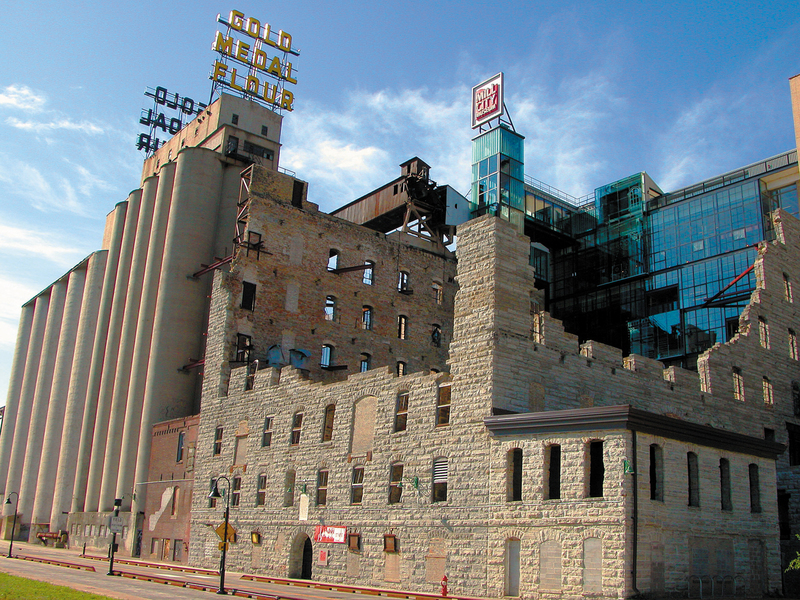 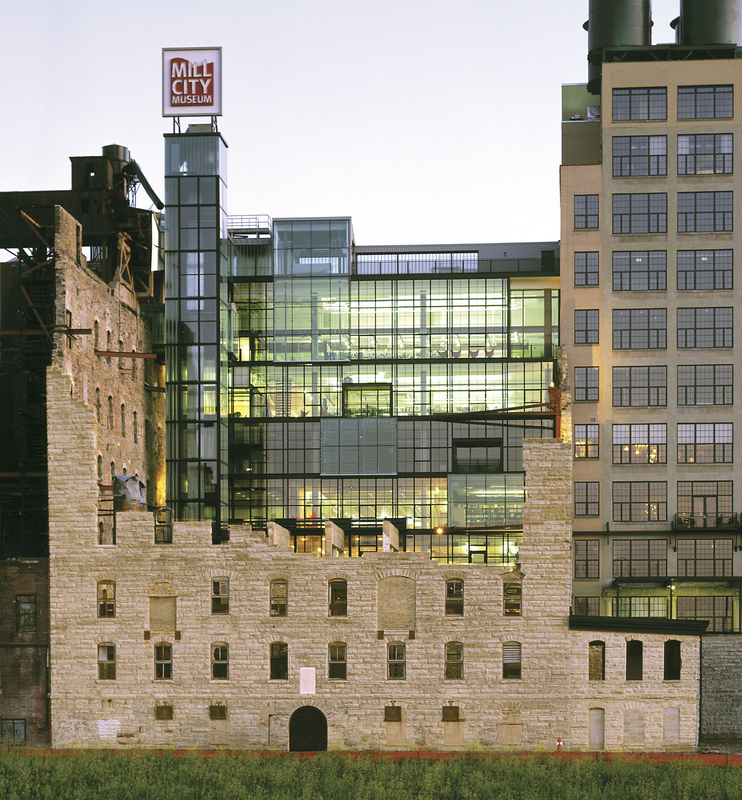 Mill City Museum, built within the ruins of the Washburn A Mill, a National Historic Landmark, chronicles the flour milling industry that fueled the growth of Minneapolis. 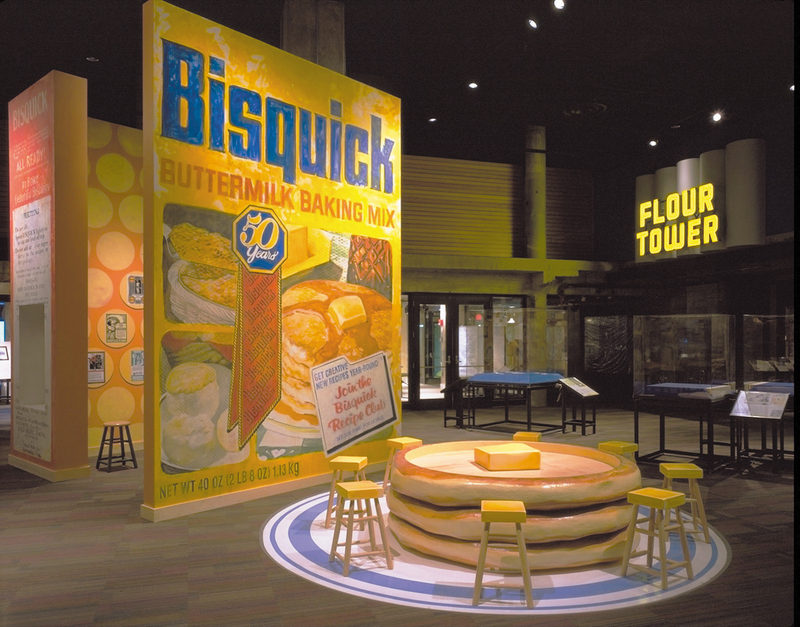 The museum features an 8-story Flour Tower ride, hands-on exhibits, and breathtaking views of the Minneapolis riverfront. 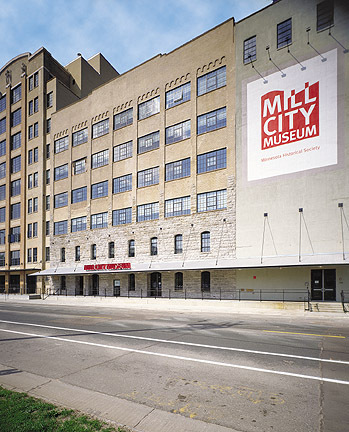 The museum is located at 704 S. Second St. in downtown Minneapolis. 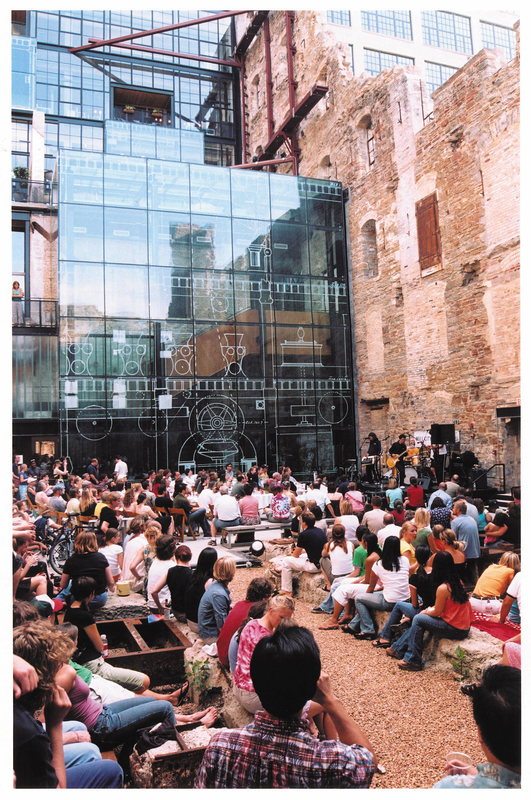 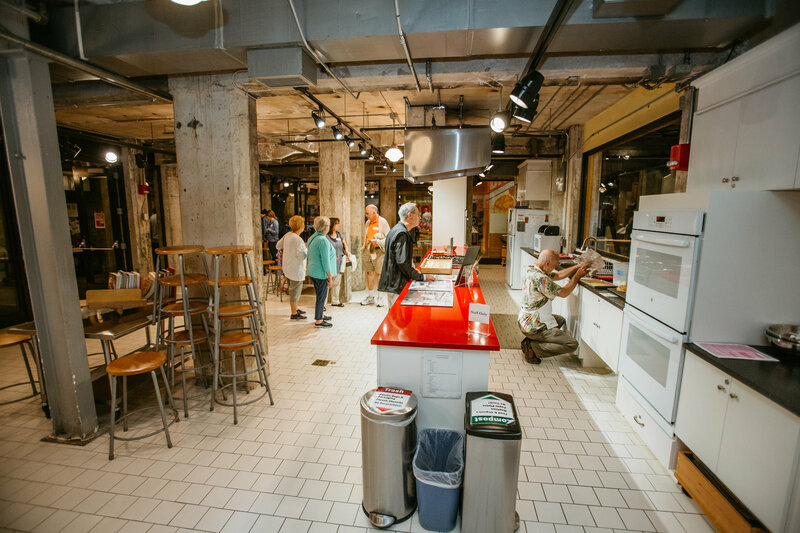 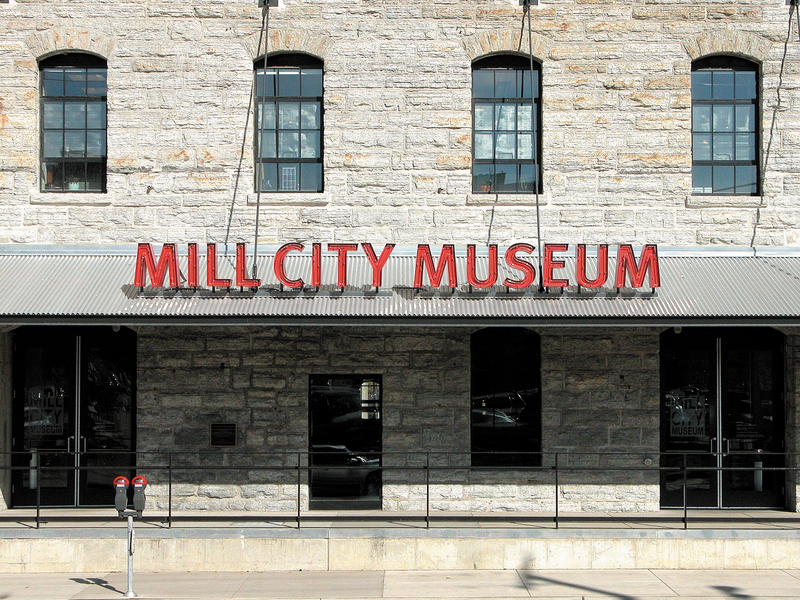 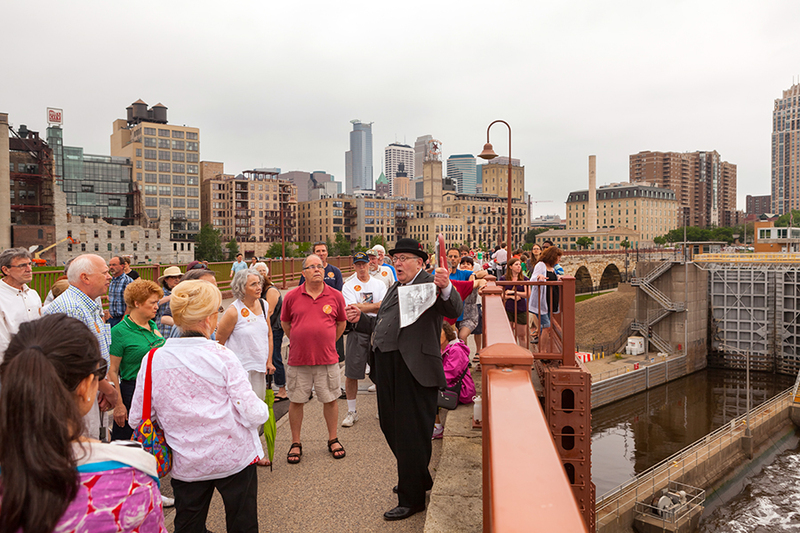 These images may be used for editorial purposes in magazines, newspapers, broadcast and online to promote Mill City Museum.